If you are looking for really good mattress and are willing to invest at least 5-digits (MYR), then, I’m pretty sure your choice ends up between these 3 S mattress brands ; Simmons, Serta and Sealy. (Technically, it’s really 2 mother brands as Simmons and Serta are actually own by the same private equity company). Now, why did I say invest?! I’ll get to that later in the post. These 3 models are all Spring-coil type mattress. 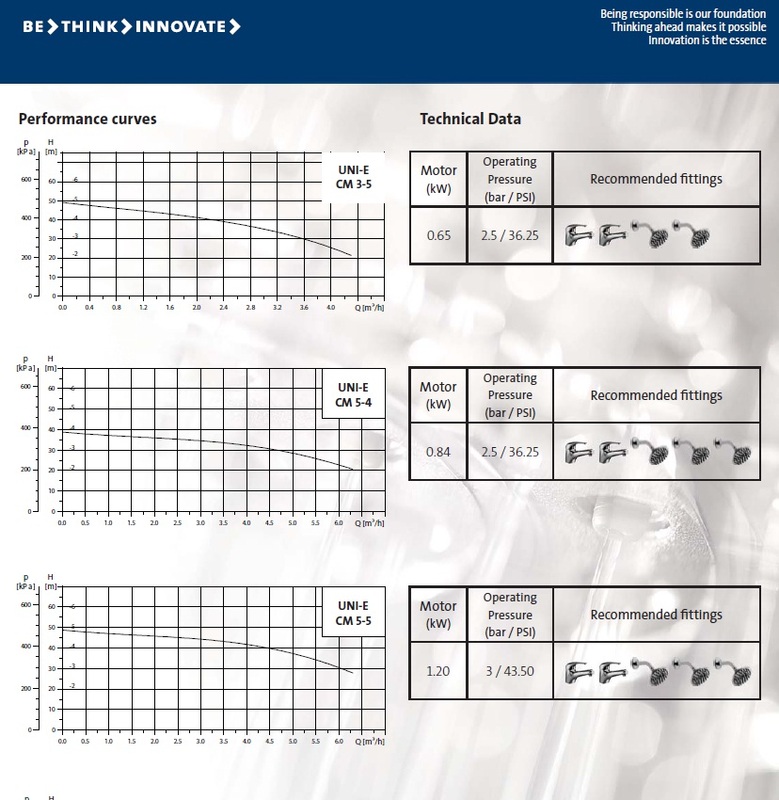 (If you are not a spring-coil fan, then, there are other types out there, like latex, memory foam and etc). Each of them has their slight twist and differences to their coil – each believe their design is the best (of course). Not surprising, both Simmons and Serta have the closest match in terms of internal design. After spending a huge amount of time online and reading up heaps reviews, I made the decision to check out the showrooms. The first stop was Simmons. Personally, I had my heart set on going with this brand already since I read so many raving reviews about it. On top of that, Simmons is also the OEM for the Westin fame Heavenly bed. I’m not a fan of the heavenly bed after my last time sleeping in it in Westin Phuket. But, I was willing to forgo that experience. Hub and I head to the nearest Simmons showroom and we spend literally half day sleeping/testing on each and everyone of the mattress in their showroom. Hehehe. Aside from their customary top seller, they also carry limited editions made for specific countries (like Korea / Japan and etc…). Unfortunately, both of us couldn’t agree with ONE specific mattress. I was either too soft for hub or too hard for me. The poor kind sales person was really nice about it. He gave us the price for our top 3 favourite and told us to take our time to decide… I was quite reluctant to walk away. Some weeks later, we finally found some free time and drag ourselves to Serta showroom. It was relatively smaller compared to Simmons but they have most of their top range on display. We tested out almost everything they have on display and really liked 3 of them; The Perfect Sleeper and 2 from the iPedic range. 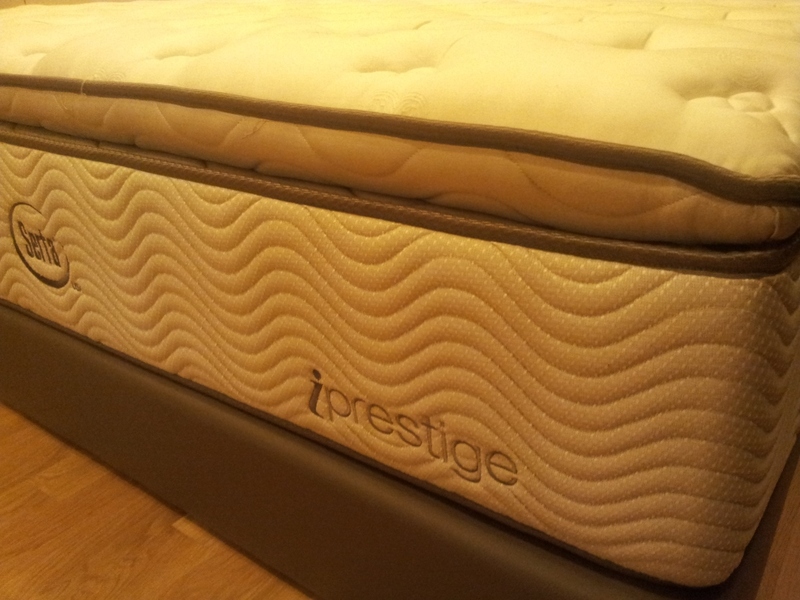 Hub was leaning towards the Perfect Sleeper and I was favoring the iPedic – iPrestige. Both are the same price! So, we ended up jumping between these 2 beds quite a bit. The sales guy / boss, was kind enough to indulge us and even throw in the duvet and pillows for us to try a REAL sleeping condition. It was awesome. I did almost fall asleep on the iPrestige. Haha. Hence, we decided to go with Serta since there’s no point hunting around anymore if we both liked it. It’s seriously not easy to find a mattress that fits both different individual at the same time. Look how thick and plush the top side is !!! After some negotiation and throwing in some freebies, we agreed with the deal. Delivery took about 4-5 weeks. 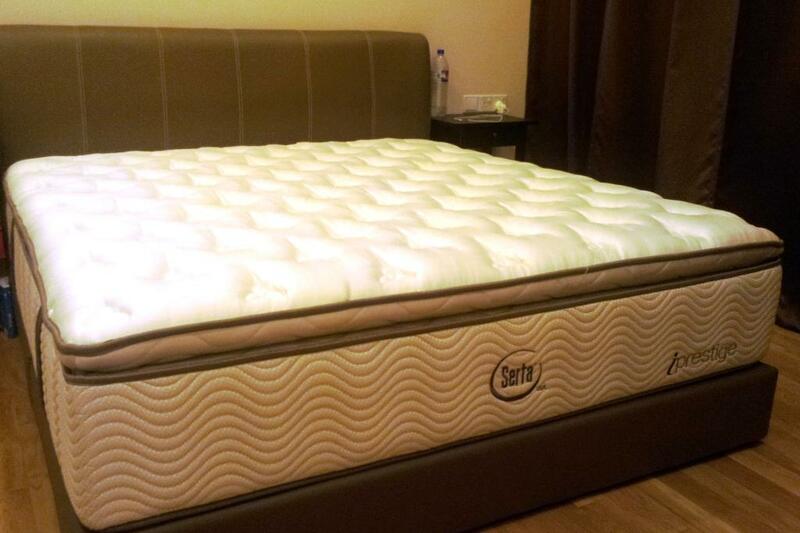 Please note that Serta’s mattresses in Malaysia are manufacture in Indonesia. The latex used is import from Malaysia. The boss was very honest and shares the info with us before we decide. Another thing he caution us was that this mattress is quite thick, about 40cm. So, we will need to be careful when getting certain fitted sheet. Luckily all our existing fitted sheet can fit nicely over it. If not, I’ll be quite upset since I love all my bedsheets so much (hubby thinks I’m crazy when it comes to buying our bedsheets…). Good bed linen sets are not cheap, ok?! But luckily, I have good friends and family who showers me with gorgeous bed sheets. hehehe. At the end of the day, mattress hunting is a relatively personal choice. You really have to walk into a showroom, take off your shoes and lie there to test it out yourself. It also really depends on what kind of sleeper you are. If you are side sleeper, test it lying on your side. If you prefer sleeping on your back, do that. Try to head to the showroom when it’s not peak hour so that you can really spend a long time lying down (at least 15-20 mins). Why do I say investment? I always feel that since we spend at least 1/3 of our life sleeping (8 hours/day), we should spend some money to ensure that our sleep it a good one. Not only that, a good sleeps helps to give us a better rest so that we will feel re-energized the next day. Most of these mattresses comes with a 10-15 year warranty. If we take the Slumberland for instant, it work out to be about RM1000++/year (since I only got 3 years out from it). The Serta works out to be around RM1100++/year (IF I get about 10 years out from it). So, only time will tell… hubby did highlight that we could always opt to buy cheaper mattress and change every 2-3 years. But, I’m lazy to spend the time hunting for mattress, going thru the waiting and delivery, exchanging if got problem and etc. Every Serta mattress comes with a free Serta counting sheep. We got number 5. I kind of like that the 5 looks like a ‘S’ for Serta. LOL. I was listening to BFM (Business FM) this morning interviewing the Managing Director (SEA) of hansgrophe. It was a really interesting interview as I know I was quite fixated on good toilet fixture during our renovation. LOL. At the end of the interview, the BFM team usually does a short wrap up and one of them mentioned that all these beautiful fixture would be useless unless you have a good water pressure. I concur. Many Malaysian’s home do not have good water pressure especially on their 2nd floor onwards. It’s really frustrating to have a shower sometimes. There was once I turn off my water pump and forgotten to turn it back. It took me ages to rinse off. At the end, I think I spend more than double the amount of time but I still don’t feel refresh after the shower. le sigh… YES – I LOVE my rain shower ! And without the water booster, it’s more like a bad leaking tap. bleh. So, before you ran out and spend a fortune buying all these beautiful fixtures, you must first think about the water pressure in your home. If it’s bad. FIX that first. The easiest way would be to install a water booster pump to pull water out from your water tank into your shower. 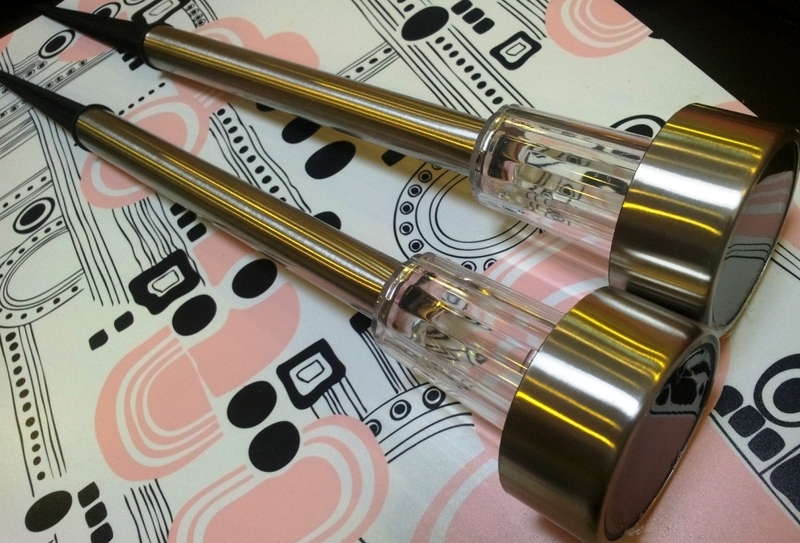 Hub and I spare no thought into getting a really good and solid one from Grundfos. We prefer the Uni-E type. There are several model and booster power. 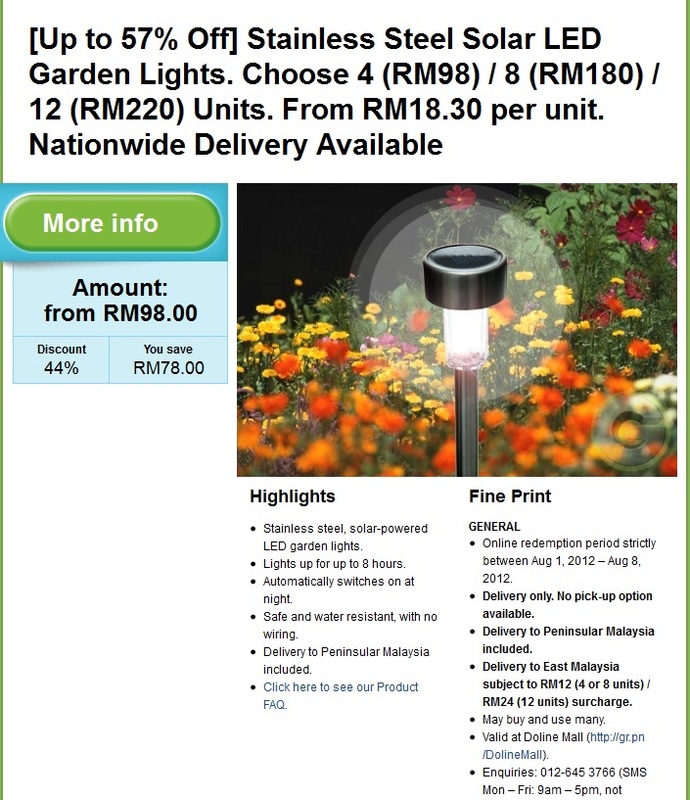 So, you really need to check with the sales person which is suitable for you. Personally, I think for any normal size water tank, any of these 3 model below should be sufficient to do the job. Why do I say water tank and not the size of home? In my opinion, if you have one decent size water tank, it should be use to serve at most 3-4 frequent use bathrooms. IF you have more rooms, it would be better if you have a 2nd water tank anyway. 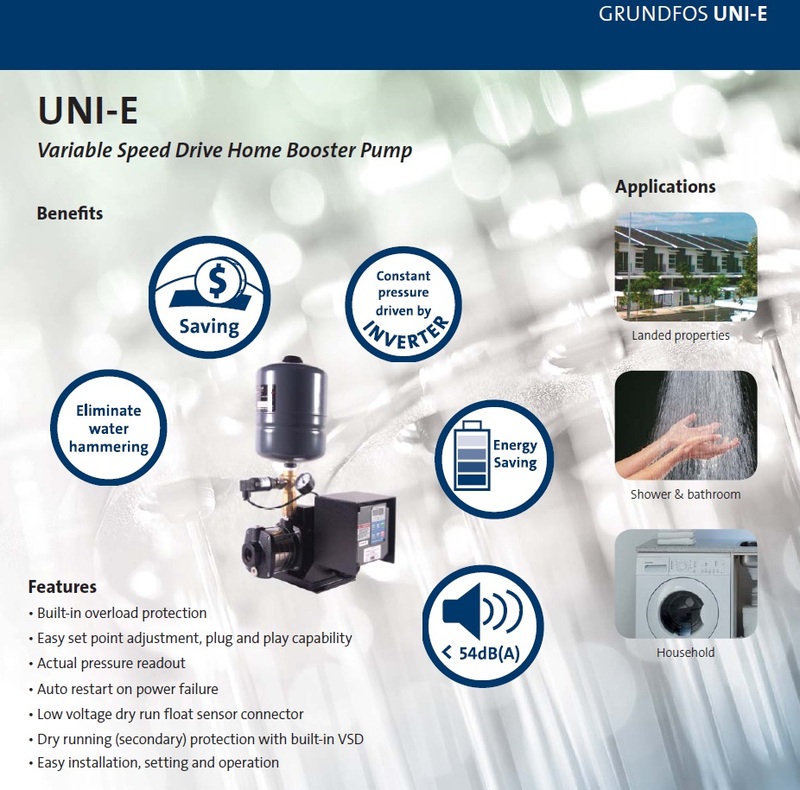 Even if you have 4 showers and 4 taps, the Uni-E 5-5 should be sufficient. You probably rarely have all the fittings (4 showers + 4 taps) all turn on anyway. So, there’s no need to go overboard getting an over-powered booster. It is going to cost you more for the electricity. Have fun hunting for a good water booster ! So, we bought 4 to try first…If it is not up to our expectation, at least you won’t end up with like 12 of it sitting in your cupboard somewhere, waiting for actions to be made !!! Anyway, we were only planning of using it on one area in our garden which was a little dark at night and 4 should be enough (I think). 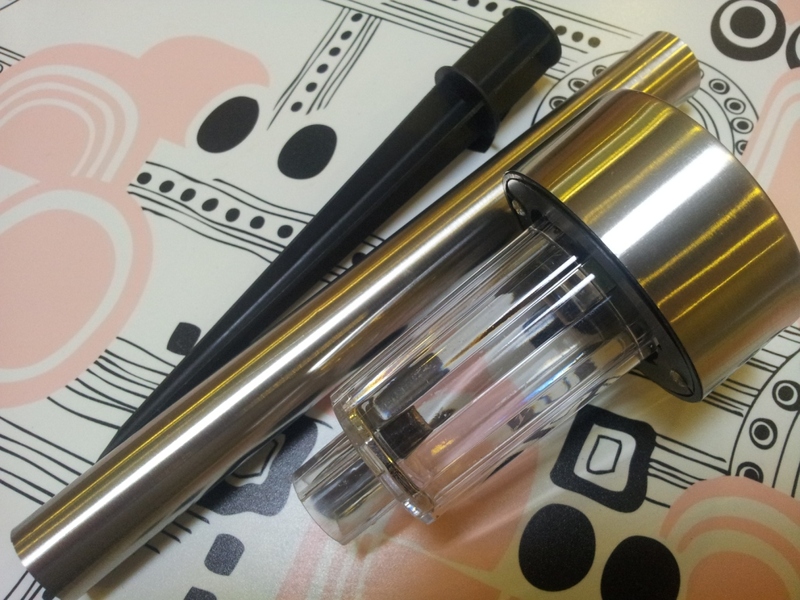 The LED lights come with several parts which was easily assembled into a a torch-like device. Looks quite cool. The finishing is pretty acceptable. Unfortunately, these will continuously change color. We did thought of synchronizing them to have the same color at the same time. But, the timing for each color change seems to be different between the lights. So, even if all 4 were turned on at the same time, it will slowly become quite random. 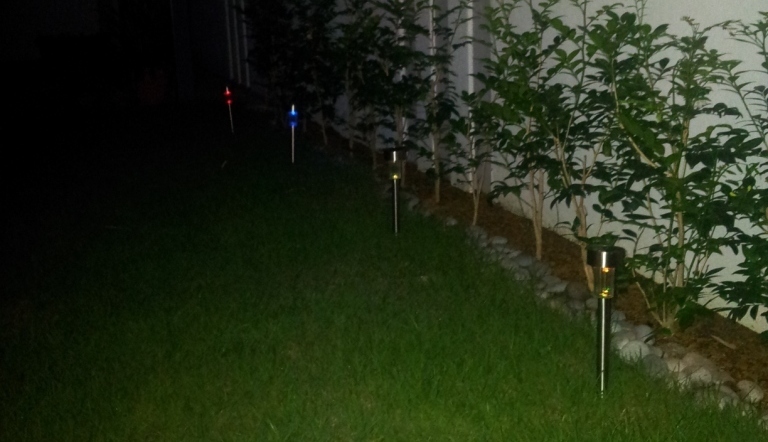 Yay… our garden is so pretty at night now.